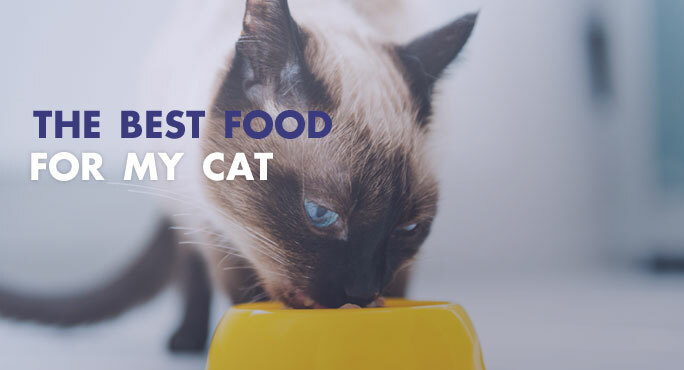 Even if you’re a seasoned pet parent, you may not realize how different cat and dog foods are. Like most of us, you’ve probably never thought about it. However, cats and dogs do have different nutritional needs. And their bodies respond differently to certain ingredients. So it’s not just for marketing purposes that manufacturers offer separate lines of dog and cat food products.